FindItMore | If you are a tech enthusiasts and have been following the industry closely then you will know what the terms like big data, Machine Learning (ML) and Data Science mean. In fact, you will also be aware of the digital revolution that has taken the entire world especially the technological industry by a storm. And since then the world of big data has been growing by leaps and bounds. As the industry keeps growing, the future prediction is that by 2020, there will be a huge surge in the number of jobs for data professionals especially for data scientists. So how will you ensure that you are one step ahead in your data science career? Apart from acquiring the right core skills and specialized skills, one thing that will keep you ahead of the competition is certification in data science. Certification in data science will ensure a prospective recruiter that you are skilled and updated with all the latest tools and techniques in the industry. However, before you go for certifications, it will be good if you did some research and know the difference between Big Data, ML and data science. In addition, you should be sure of what interest as you more – big data, machine learning or data science. Yes, machine learning is a part of data science, but there is a difference between the role and responsibilities of both. We will share the difference and then we will move on to what are the certifications in data science and which data science certifications are best for you – depending on your skills, knowledge and experience. So now let’s take a look at machine learning, big data and data science core skills and what each job entails. Before going for certifications in data science specifically let’s see what is big data all about. Big data is not your conventional data and includes all sorts of data that is generated ranging from structured to unstructured to semi-structured that will need processing. Big data is a good option for you if you are equipped with exceptional programing skills and is also well-versed in Big Data infrastructure. You can opt for roles like Big Data Engineer or Architect. 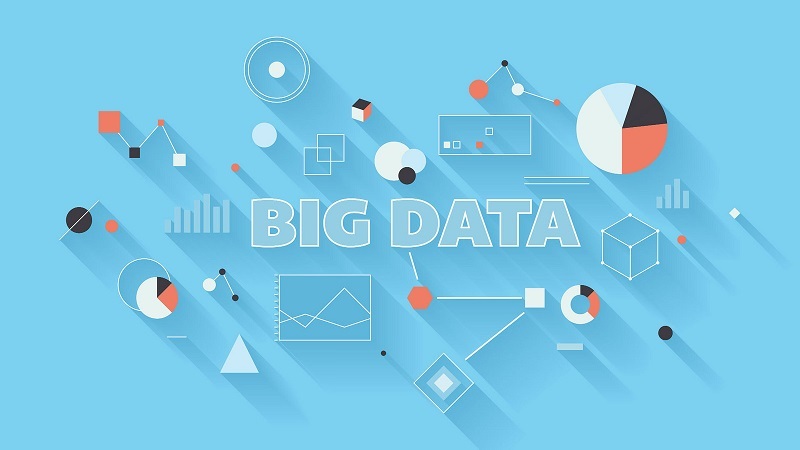 There are certifications in big data that you can check out. In case you have a love for data structures and algorithms and mathematical models interest you more than machine learning is a good career option for you. Machine learning engineers work with algorithms to transform the user data into actionable insights for an enhanced customer experience. However, data science is all about extracting meaningful insights and patterns from large data sets and visualize them into data-driven business decisions. Now understand this, ML is a part of data science. So if you are a data science professional and have a specialization in ML then your hiring potential significantly. Now let’s have a look at the Data Science Certifications. As organizations deal with influx of huge data sets that could be in crude, raw form (unstructured or semi-structured) or planned form (structured) there has been a need for an expert individual who is adept in handling this influx of data and make some insightful business decisions. This is where the role of data scientist plays an important role. And since it is a highly specialized role, a certified Data Science professional inspires more confidence in hiring managers. And that’s why you need certifications in data science to beat the competition in the market. You can choose from credentialing bodies like Hortonworks, Simplilearn, Data Science Council of America (DASCA) and Cloudera. Each of them offer Data Science Certifications that are updated as per the industry standards.